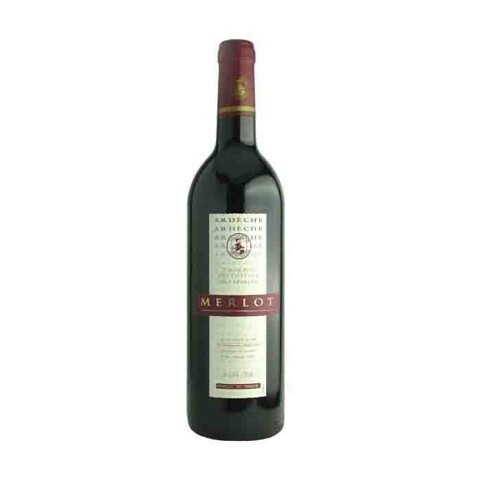 Đặc điểm thử nếm: The Cabernet Sauvignon is an intense, bright ruby red color. 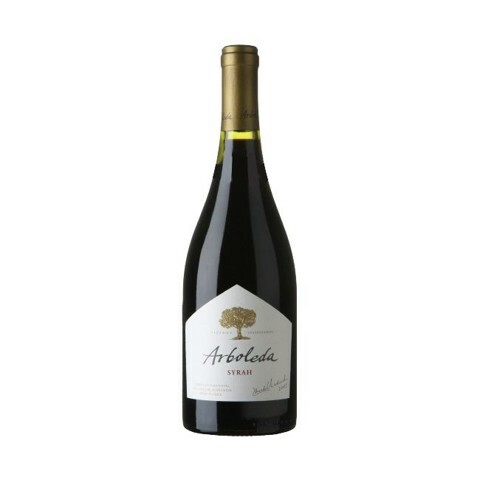 Its aromas recall ripe red fruits combined with spicy notes and a slightly sweet touch from the vanilla and toast from the oak. 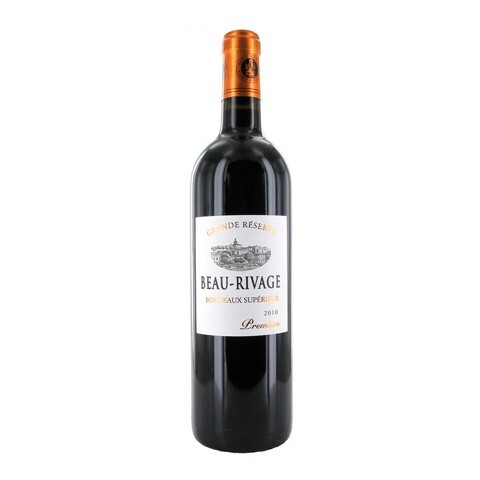 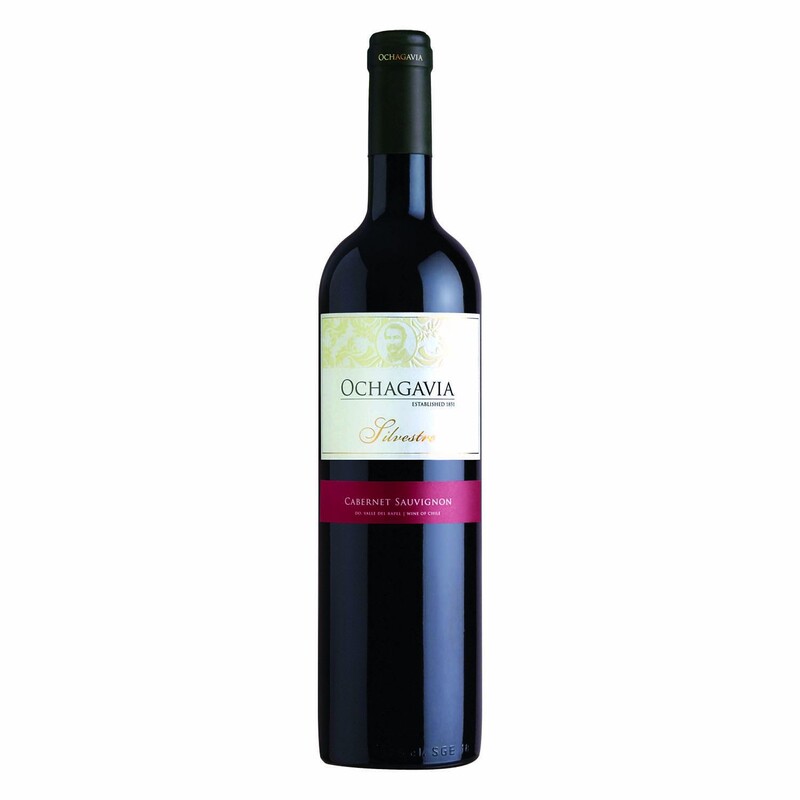 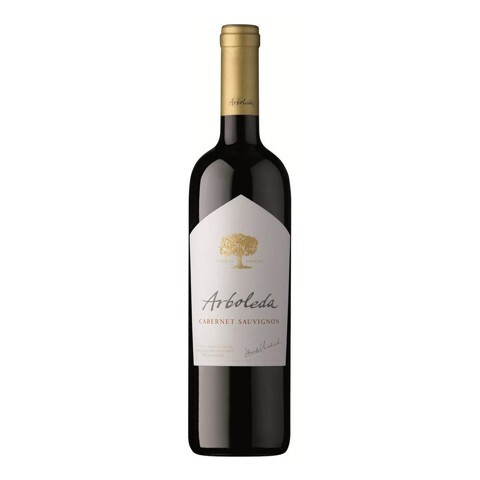 Medium-bodied with good structure on the palate, the wine has silky ripe tannins and a very persistent finish.